Our Business Information Points provide business support events and high quality information, in a welcoming environment, free of charge. Paying for high quality business intelligence can be prohibitively expensive if you’re a small business or starting up. Getting good advice and connecting with other new businesses can also have a transformative effect. 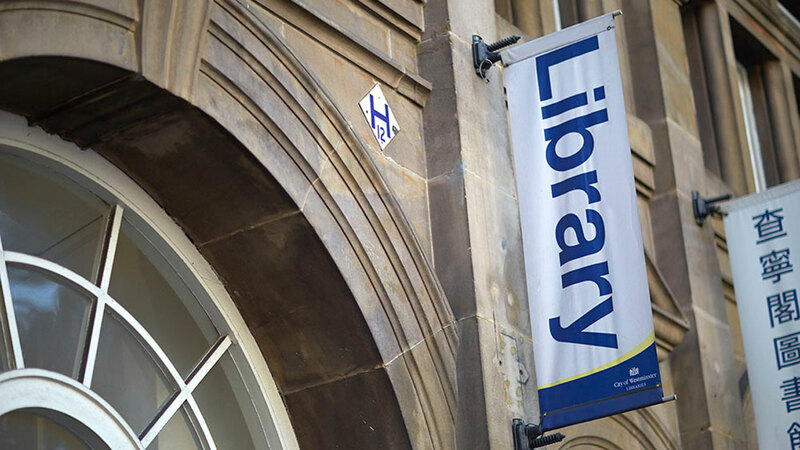 So to make high-quality business information widely available – be it market research databases, trade journals, books or workshops – we created dedicated spaces in four of Westminster’s libraries. The Business Information Points are located at Westminster Reference Library, Church Street, Pimlico, and Paddington Libraries. Alongside weekly business support events, high quality business resources such as Mintel, Experian, and Cobra databases are made available. Library staff are on hand to guide people new to the information on offer. Business Information Points have proved to be tremendously popular, used by thousands of people – from individuals thinking of starting a business to local businesses beginning to grow. They have also had success in supporting people that are often under-represented in the entrepreneurial world. More than two-thirds of those supported to date are women, and 32% come from a BAME background. Adroit Economics has identified 93 jobs created by the project between 2010 and 2012, and £800,000 has been generated for the local economy in the same period. Contact the Westminster Business Unit to get information and advice on affordable workspace, business support, employment and training, business rates, licensing, and more.